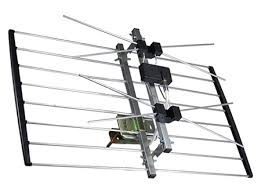 Channel Master Canada DIstributor Save And Replay supplies Channel master HDTV Antennas, Preamplifers, Mounting hardware, DIstribution Amplifiers and Channel Master DVR+ in Canada. Also Save And Replay has a Toronto GTA Mississauga retail store and warehouse serving Canadians for walkin sales and online Canadian sales of all Channel Master Products. Also in the retail store we have on display for Canadians to see the Channel Master DVR+ 16gb running on our Sony Bravia HDTV so customers can see how the Channel Master DVR+ is setup in Canada with the EPG. 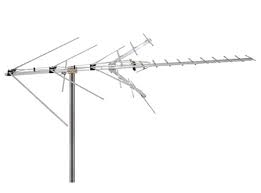 Also on display is the Channel Master 4228HD, Channel Master 4221HD, Channel Master 4220HD, Channel Master 3000HD Omni-directional HDTV Antennas. All items are stocked in Canada for retail pickup or shipping online like the channel master masterpiece series 5020, 5018 and 5016. 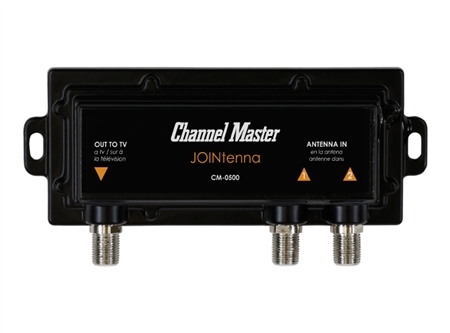 Also in Stock are the channel master 2016, Channel Master 2018, Channel Master 2020, Channel master 3016, Channel Master 3018 and channel Master 3020 HDTV Antennas imported directly into Canada. 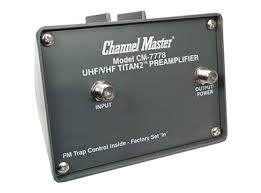 We also have in stock and on display in our Toronto GTA Mississauga store the Channel master 7777 and channel master 7778 Preamplifiers (Preamps). Also in stock and on display in our showroom we have the Channel Master distribution Amplifiers 3410, 3412, 3414 and the 8 way CM-3418 all in our Canadian warehouse and store. 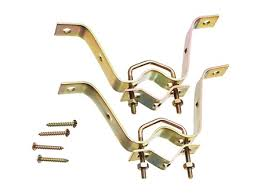 Channel master also manufacture a wealth of HDTV Antenna mounting hardware like the channel master 3080 Chimney straps, 3092 Channel master rooftop tripods and many wall mounts all in stock in Canada directly from channel master. 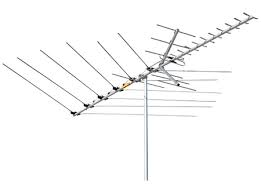 Your one stop shop for all your OTA Over the air HDTV Antenna products with expert advice from Save and Replay for your location and Antenna installation. 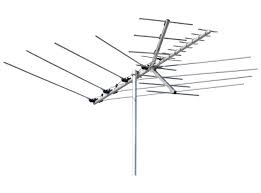 Channel Master 4221HD (CM4221-HD) 4 bay bowtie antenna for Over the air digital reception on your TV's ATSC tuner. 45 Miles range on UHF. 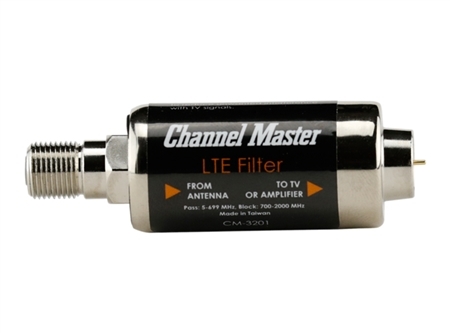 Channel Master 4228HD (CM-4228HD) Antenna for deep fringe reception 65 miles directional HD Over the air (OTA) Antenna. 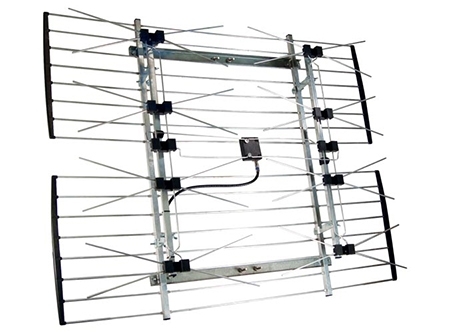 Channel Master 4220HD with Jpole mount the Channel Master CM4220MHD 2 bay bowtie HD Antenna 35 mile range with mount bundle. 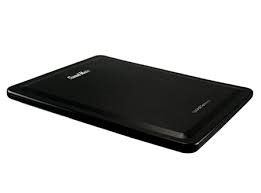 Channel Master 3000HD Omni-directional antenna, small slim and sleek. 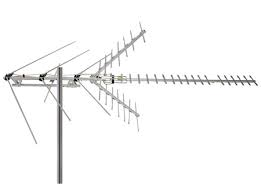 Great for Over the air signals where distance is not such an issue and towers are in different directions for regions like Ottawa. 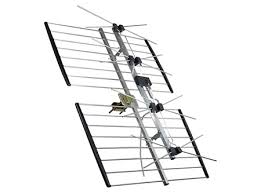 Channel Master 2016 Yagi UHF and VHF antenna, Directional 35 mile range. 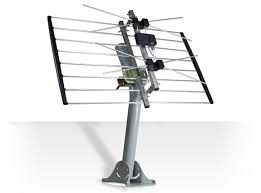 Channel Master 2018 Yagi UHF and VHF antenna for over the air (OTA) with a 45 mile range. 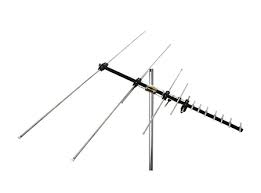 Channel Master 2020 (CM-2020) Yagi longer range VHF and UHF Over the air Antenna 60+ Mile range. 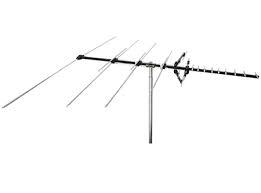 Channel Master 3016 (CM-3016) VHF and UHF Yagi Antenna does both High and Low VHF as well as UHF. 35 Mile range. 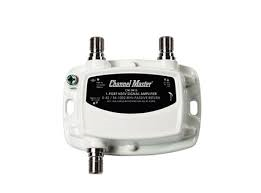 Channel Master 3018 (CM-3018) Low VHF, High VHF and UHF Over the air (OTA) HD Antenna with 45 Mile range. 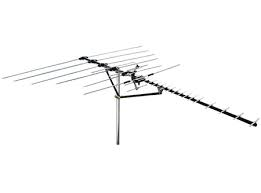 Channel Master 3020 (CM-3020) Low VHF, High VHF and UHF long range HD Antenna for Over the air TV signals with a 60+ mile range. 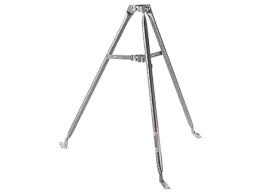 Channel Master Masterpiece sieres 5016 (CM-5016) redisgned Yagi Style Antenna. 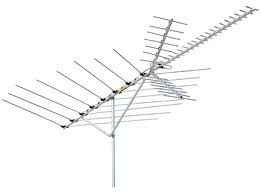 Does VHF and UHF with 45 Mile range. Channel Master 3410 (CM-3410) Drop amp, single port distribution amplifer (Drop Amplifer) with a 15 dB gain port output. 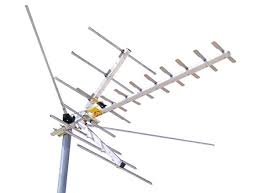 For use with a digital over the air (OTA) HDTV Antenna. 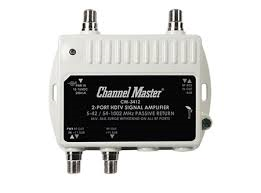 Channel Master 3412 (CM-3412) 2 way 2 port distribution amp drop amp, Gives equal gains of 11 dB per port for distributing an ATSC antenna signal and helping to maintain a more consistant signal. 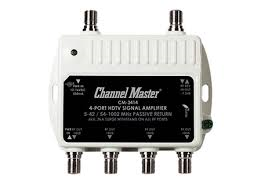 Channel Master 3414 (CM-3414) 4 port 4 way distribution amplifer (drop amp) giving an 8 dB gain on all ports. 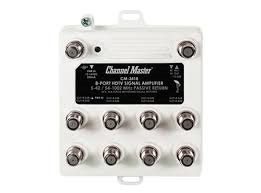 Channel Master 3418 (CM-3418) 8 way , 8 port distribution Amp (drop Amplifier) giving a steady 4.5 dB for each output port. 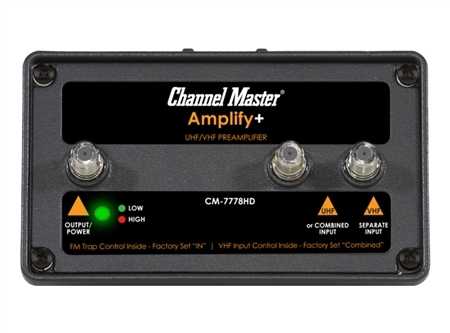 The Channel Master 7778HD Amplify+ is an adjustable gain Preamplifier with LTE Filter for professionals. Solid cast metal design with a USB power supply. 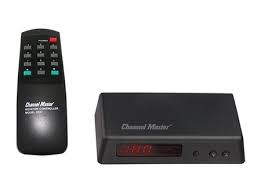 Channel Master 7500 DVR+ (CM-7500) DVR / PVR for use with a HD TV Antenna, Full EPG Guide, Pause and play live TV, Dual Tuner and some streaming channels through channel master TV freedom. 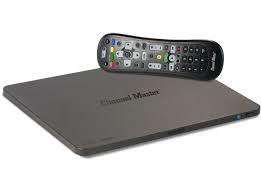 Channel Master 7500 DVR+ TV Freedom PVR with internal hard drive dual tuner DVR, EPG and all the feature you are used to with existing provider PVR's. ATSC tuner HDMI and optical out. Backlit remote for DVR+ (16GB and 1TB). 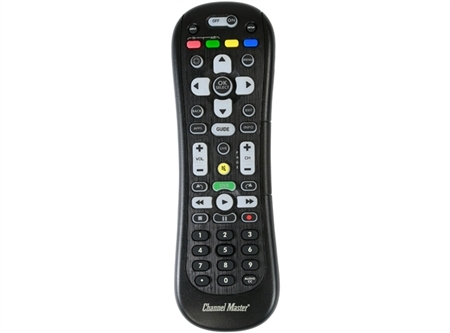 Serves as replacement remote for all DVR+ models. 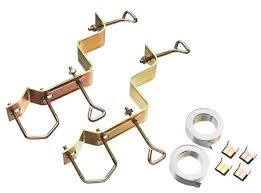 Channel Master 3080 (CM-3080) 12 foot chimney strap mount for standard or 2 flute chimneys supports mast. 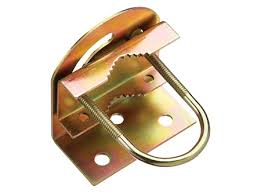 Channel Master 9067 (CM-9067) Heavy Duty Chimney mount with 18 feet metal straps designed for larger chimney. 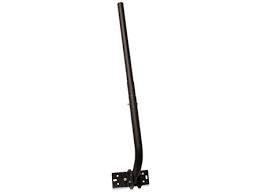 Channel Master 9032 (CM-9032) 6 inch wall mount supports mast. 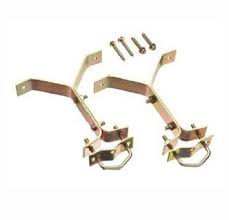 The Outdoor Balun/Matching Transformer is used to connect 75 Ohm coaxial cable to 300 Ohm connections on any antenna. 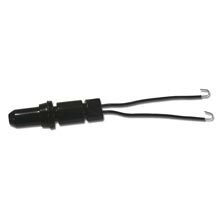 This matching transformer is weather-resistant for use indoors or outdoors. 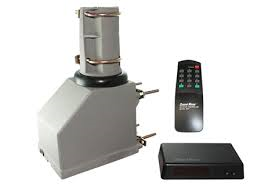 Channel Master 9521A (CM-9521A) Rotor and Controller and remote. 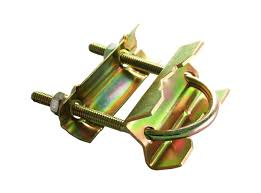 Uses 3 conductor wire to rotate your HDTV Antenna. 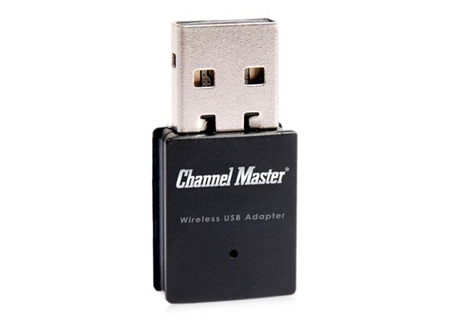 Channel Master 9537 (CM-9537) Rotor controller and remote control. 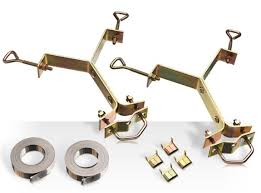 Replace older dail controllers that use 3 conductor wire.